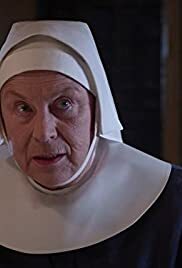 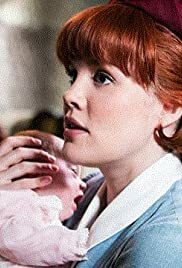 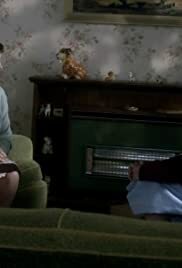 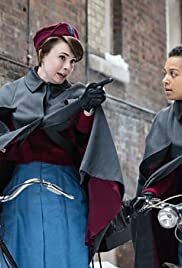 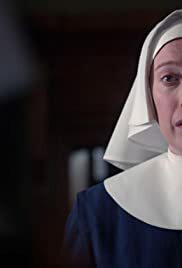 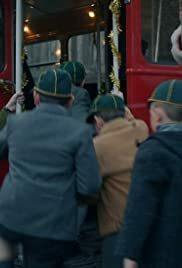 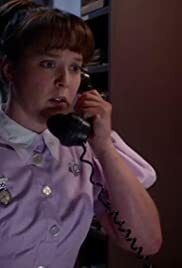 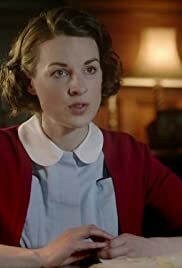 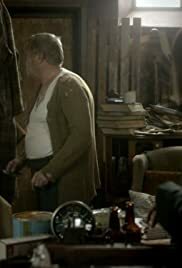 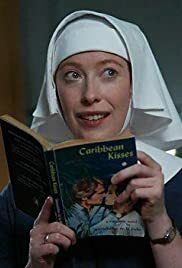 Call the Midwife is a BBC period drama series starring Jessica Raine, Miranda Hart, Helen George, Bryony Hannah, Laura Main, Jenny Agutter, Pam Ferris, Judy Parfitt, Cliff Parisi, Stephen McGann and Ben Caplan. 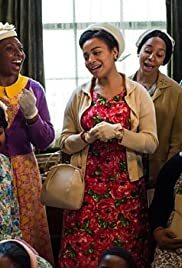 It was created by Heidi Thomas based on the memoirs of Jennifer Worth and set in east London in the 1950s. 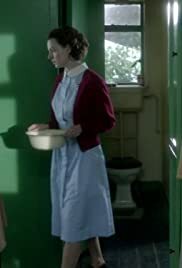 The first series of six episodes premiered in the UK on 15 January 2012. 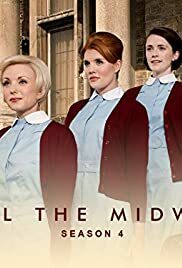 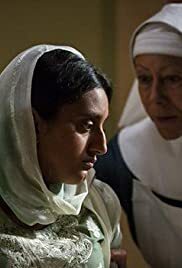 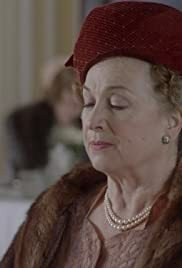 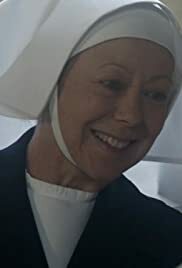 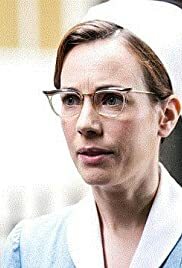 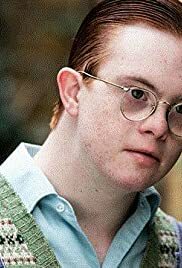 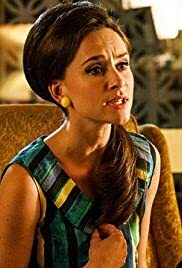 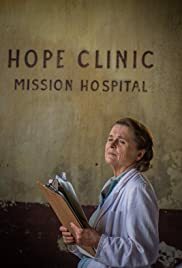 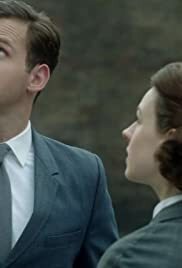 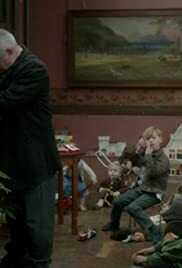 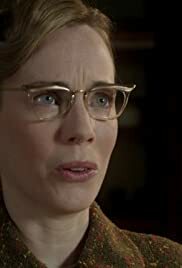 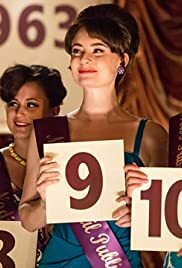 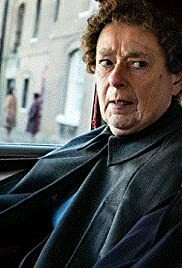 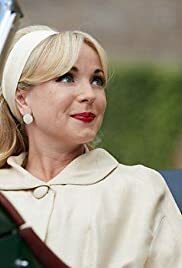 The series is produced by Neal Street Productions, a production company founded and owned by the film director and producer Sam Mendes, Call the Midwife Executive Producer Pippa Harris and Caro Newling. 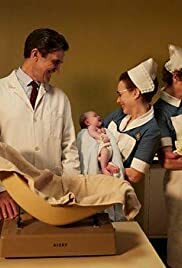 Call the Midwife achieved very high ratings in its first series, making it the most successful new drama series on BBC One since 2001. 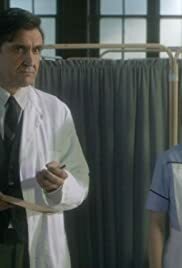 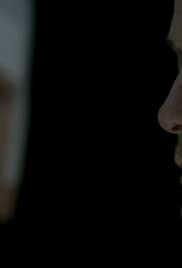 A second series of eight episodes aired in the UK in early 2013. 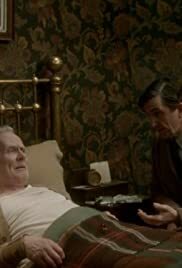 Ratings remained exceptionally high, achieving a consolidated series average of 10.47 million viewers. 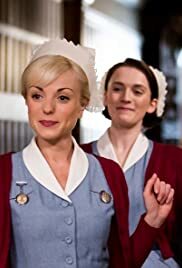 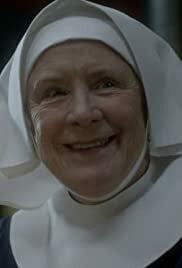 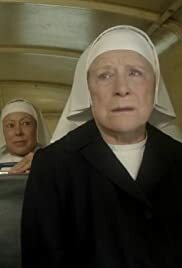 The autumn 2012 PBS broadcast of the first series of Call the Midwife in the United States received wide critical acclaim, earning a Metacritic score of 8.0. 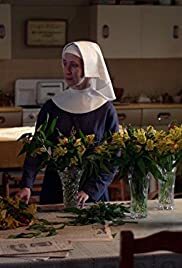 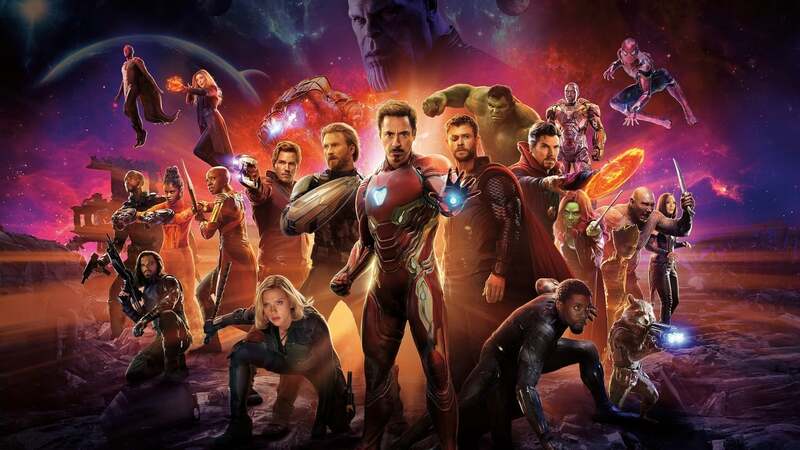 The Wall Street Journal declared that "this immensely absorbing drama is worth any trouble it takes to catch up with its singular pleasures", while The Washington Post stated that "the cast is marvellous, the gritty, post-war set pieces are meticulously recreated". 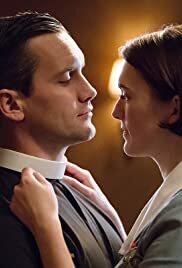 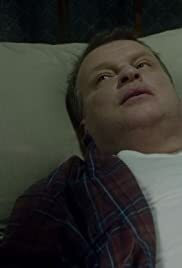 TV Guide called the series "a delight to watch", while the San Francisco Chronicle described it as "sentimental, poignant and often heartbreaking".